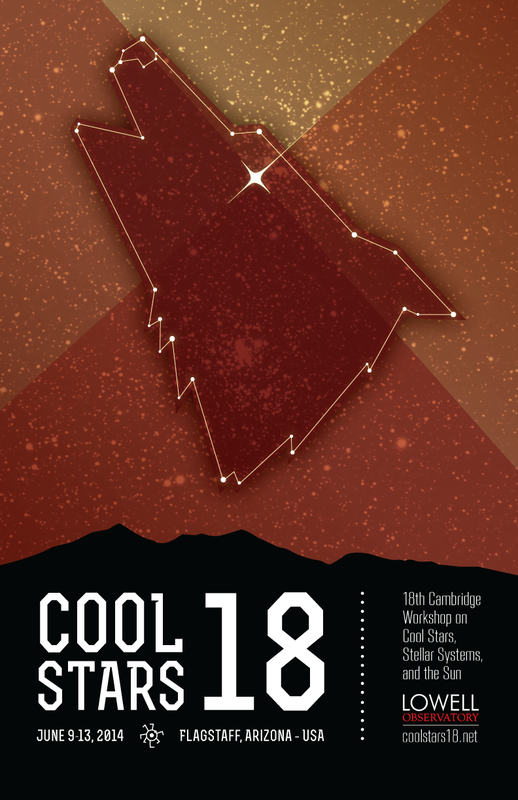 If your are interested in applying to host Cool Stars 19, details are available on the application process. The CS18 abstract submission web page (no longer open) is archived here. 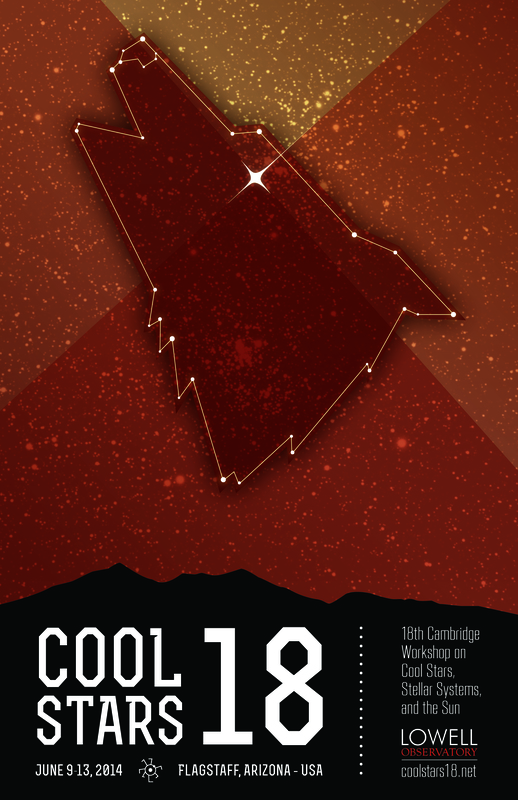 Download the conference poster (3MB PDF, 10MB JPG also available) or other digital swag! Shop our store and be the first to sport some Cool Stars 18 swag! Or go retro with CS14 goods.